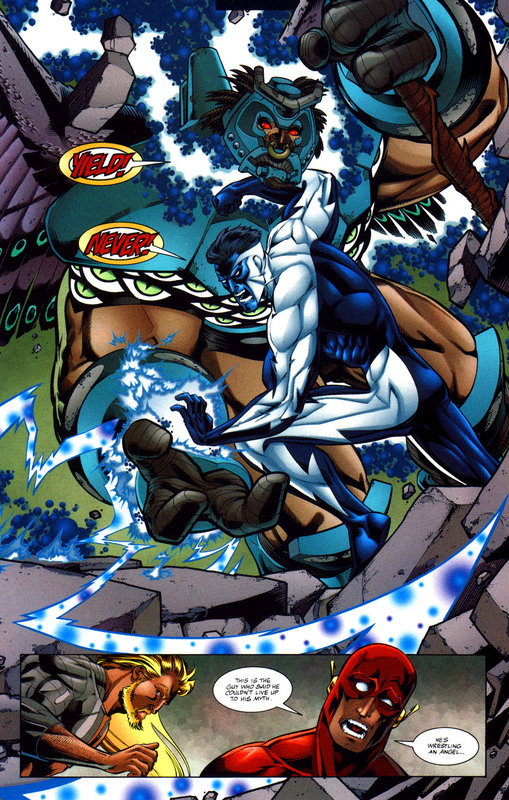 Its time for episode 11, where we take a look at the new JLA taking on The Key. Its a story full of alternate realities, villain monologging, and Green Arrow taking on a JLA level villain almost entirely on his own. Also, in this episode, I mention selling some comics and donating the proceeds to the Red Cross. These comics are no longer available (because I sold them), and I am not donating money to the Red Cross at this time. 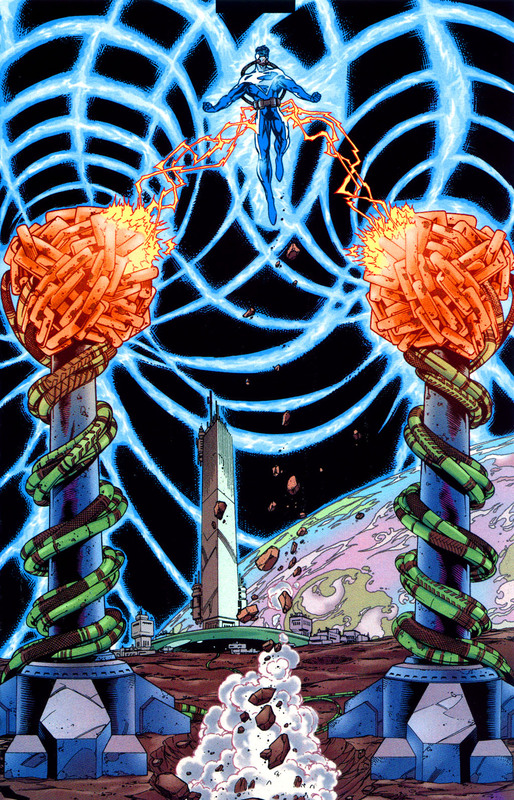 Its the Justice League versus an invasion from Heaven as we take a look at JLA issues 6 and 7. Plus, in an unfortunately rare occurance, listener feedback! Woo-hoo! Superman finds the moon to be a bit of a drag.